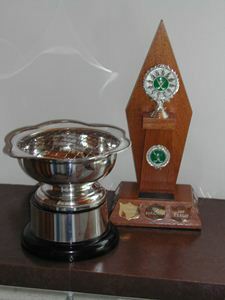 Each year the club awards trophies to individuals making outstanding contributions to the club, either as someone voted the best player in their team, or for contributions made off the pitch. Boys’ Development: The whole team! Girl Player of the Year: ?? Boy Player of the Year: ? ?